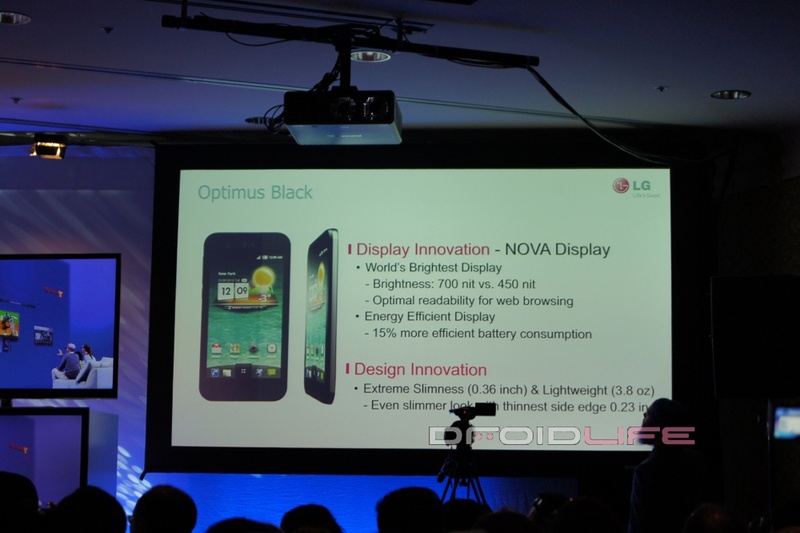 We’re sitting at the LG CES event and they’ve just announced the new Optimus Black which is the “world’s thinnest” smartphone and has this amazing new NOVA display. 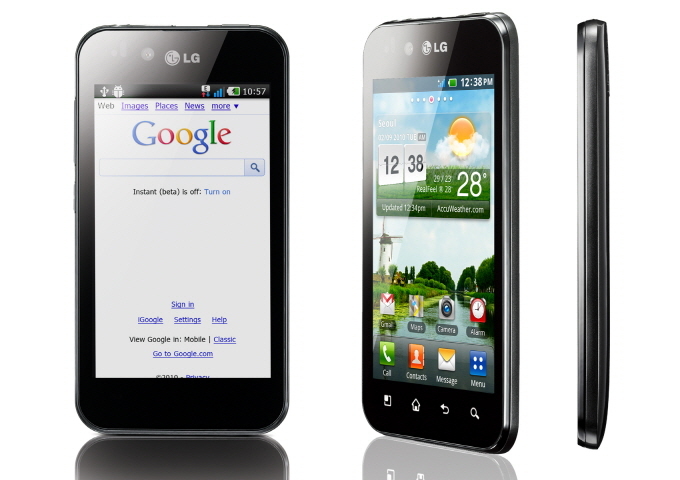 This phone made an appearance a few weeks ago as the LG “B” showing off its super bright screen, all while laughing at the i*hone. 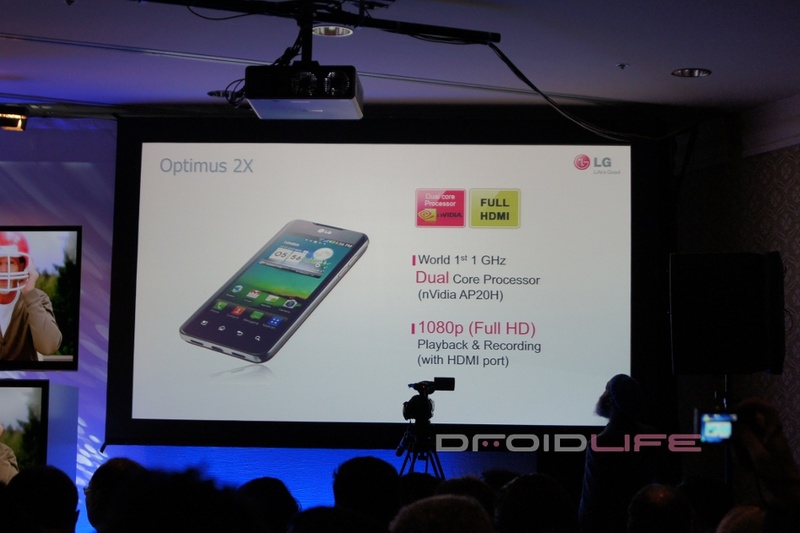 The phone will run Android 2.2 out of the box, but can be upgraded to Gingerbread (Android 2.3). 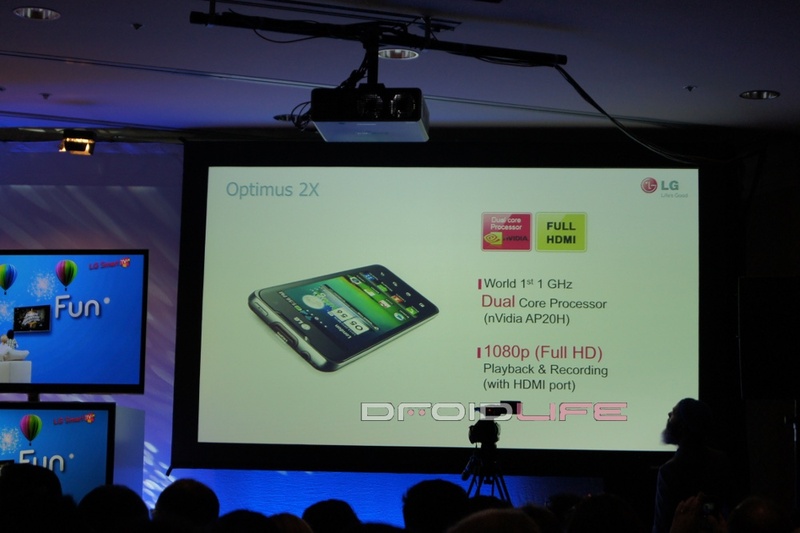 It’ll also have a 2MP front-facing camera and will be available in the first half of 2011. Doesn’t sound like it’ll be 4G LTE and we also have no idea which carriers it will come to.